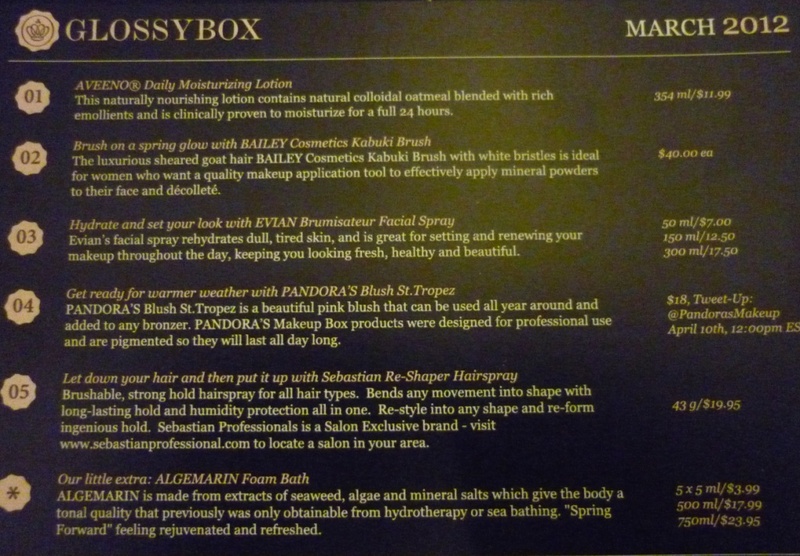 YAY I finally got my March Glossybox! It was late this month as Glossybox was waiting for some of the box contents to clear Canadian Customs. They kept us up-to-date on what was happening with this month’s box through their facebook page. Plus they gave us hints as to what was in it! 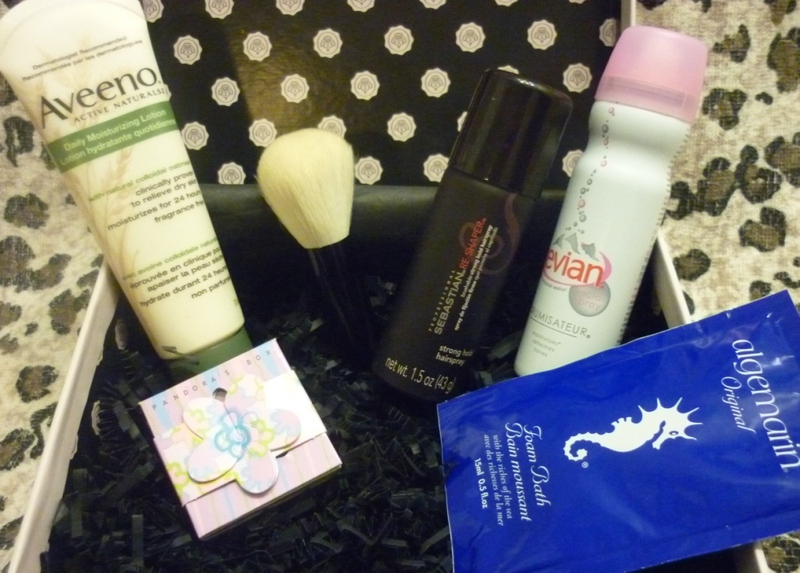 I don’t mind waiting as it is an awesome box this month! 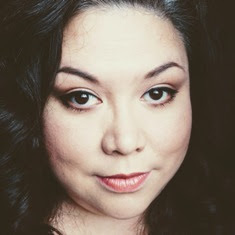 For $15 a month (taxes/shipping included), you receive 5 deluxe beauty samples. Aveeno Daily Moisturizing Lotion 43 ml: I already use Aveeno so I like that I got a travel size of this product. In my bag it goes. I find Aveeno very moisturizing. Bailey Cosmetic Kabuki Brush ($40): Holy Poo, I wasn’t expecting this item. So freaking excited. I love makeup brushes! It is a goat hair brush and it is soooo soft. Pandora's Box Blush in St. Tropez: this colour is gorgeous. 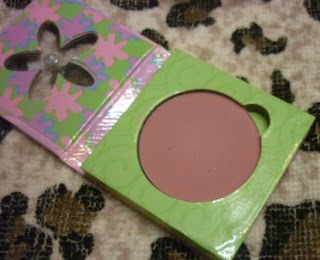 I like the packaging it comes in and the fact that the blush pan can pop out and can be put into any magnetic palette. 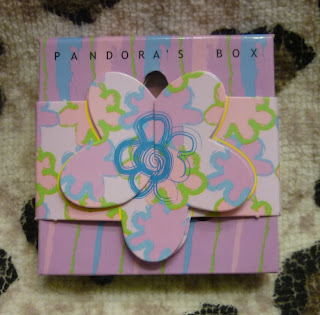 The card states that the Pandora blush was made for professional use and can last all day. 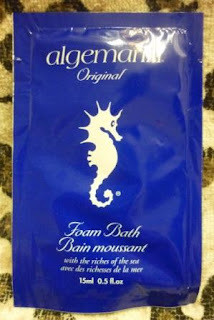 It goes on a bit sheer on my skin but it is buildable. So do not be afraid of the colour! The box also included a card for 40% off coupon. Hmmmm gotta like that! 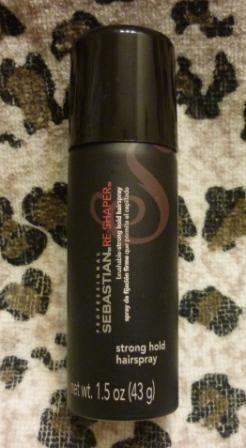 Sebastian Re-shaper Hairspray – 43g: super-duper hold hairspray. This will be great for summer. It says it has humidity protection. The Extra: Algamarin Foam Bath 5ml: a seaweed, algae and mineral salt foam bath. 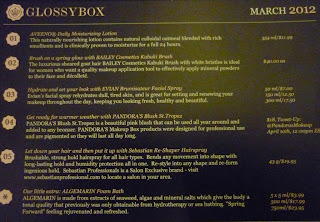 Okay can I say I am in love with this month’s Glossybox? I would definitely recommend this box to others! If you are interested, here is my invite linky J.